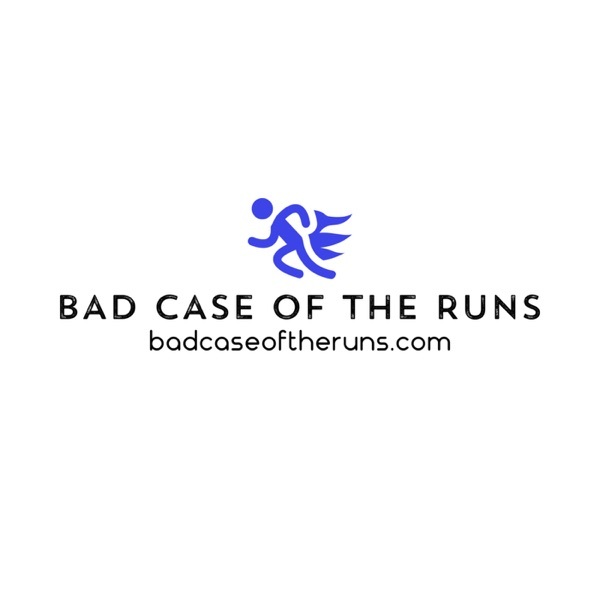 A Bad Case of the Runs | Listen Free on Castbox. A filthy mouthed mom, talking about running from the middle of the pack, with a little life mixed in. Delicious. Pop a squat and settle in.